Originally organized by the Delridge Neighborhood Development Association, the 5th Annual Delridge Day was slated to be cut as another victim to a failing economy. The organization’s funding was cut severely and it simply didn’t have the capacity to continue the much-loved festival. 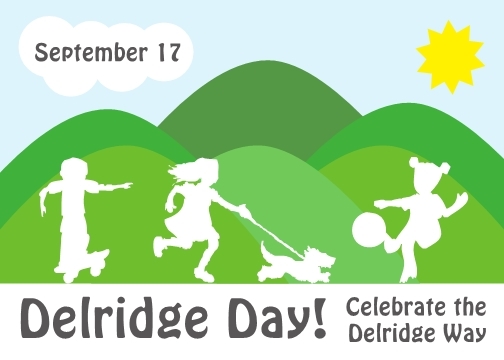 The North Delridge Neighborhood Council stepped up to ensure that Delridge Day survived. The festival was delayed until September so it could coincide with the grand opening of the Delridge Skatepark. 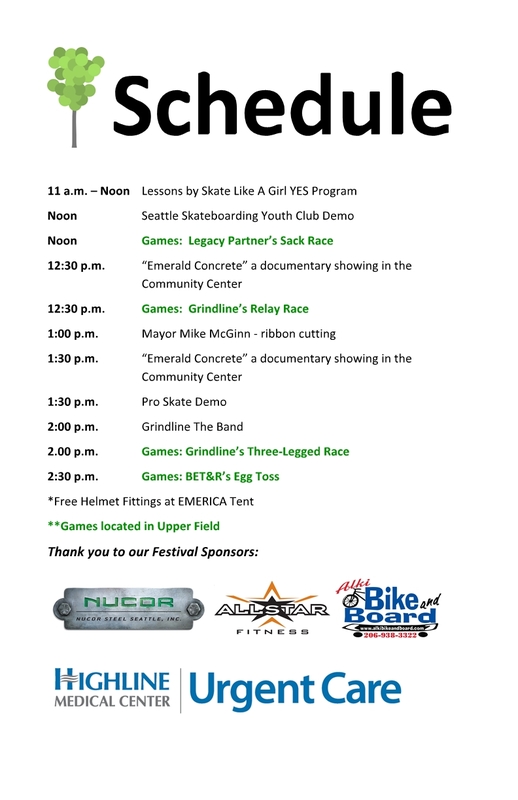 During the opening event, Skate Like A Girl Youth Employment Skateboarding Program offered free skateboard lessons, followed by the official ribbon cutting. “Emerald Concrete,” a 30-minute documentary created this summer by the RecTech Youth Media Corps, was shown inside the Delridge Community Center. The documentary tells the story surrounding the building of a world-class skatepark on site at Delridge Community Center. With over 40 vendors and more than 2,000 attendees a small group of neighbors truly turned the festival into a grassroots success, with a community-focused day celebrating the neighborhood in collaboration with the City of Seattle Department of Parks and Recreation.